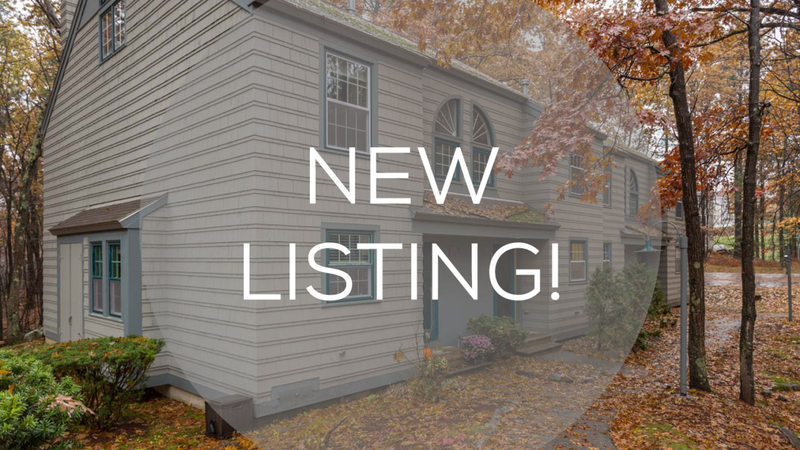 JUST LISTED & PUBLIC OPEN HOUSE! Welcome to Granite Hill Villages, the ‘Wee Britain’ of Hooksett! Conveniently located to all major commuter routes, these right-sized townhomes offer a plethora of amenities! 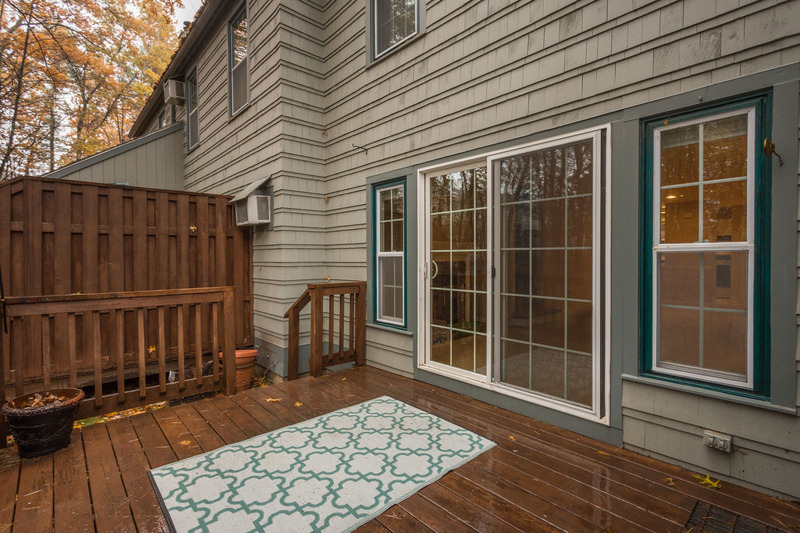 This unit is located in Westminster and features hardwood floors, a fireplace, private deck with outside storage, 2 bedrooms, 1.5 baths, 2nd-floor laundry, galley kitchen, and a bonus 3rd-floor loft space, perfect for an office or den. Did we mention the trails, in-ground pool, basketball, and tennis courts, too?! 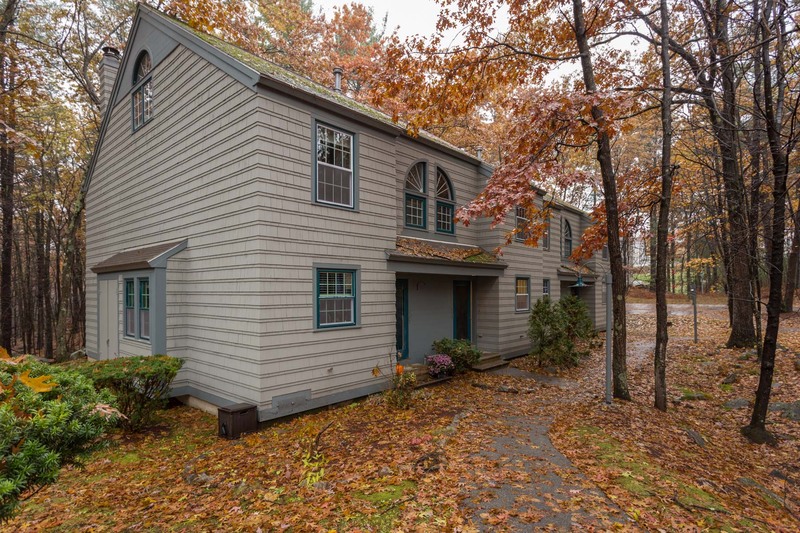 Granite Hill provides ideal condominium living, with snow and trash removal and landscaping. Don’t miss an opportunity to live in one of the most desirable lifestyle developments in Hooksett!